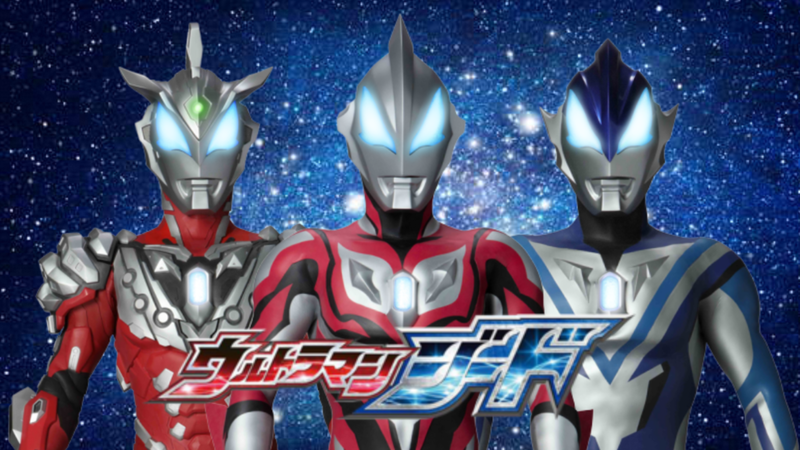 With the series already on it's 5th episode, it was announced that Ultraman Geed will have his very own movie next year! The said movie will premiere in Spring of 2018 probably March just like this year's Ultraman Orb movie which was recently released to home video. No other news was given if Ultraman Orb will join the movie just like the previous Ultra movies starting Ultraman Ginga but the movie is said to take place after the series finally ends or if Geed will also have his own spin-off and Ultra Fight mini-series. Spring 2017?? I think u meant 2018 right?